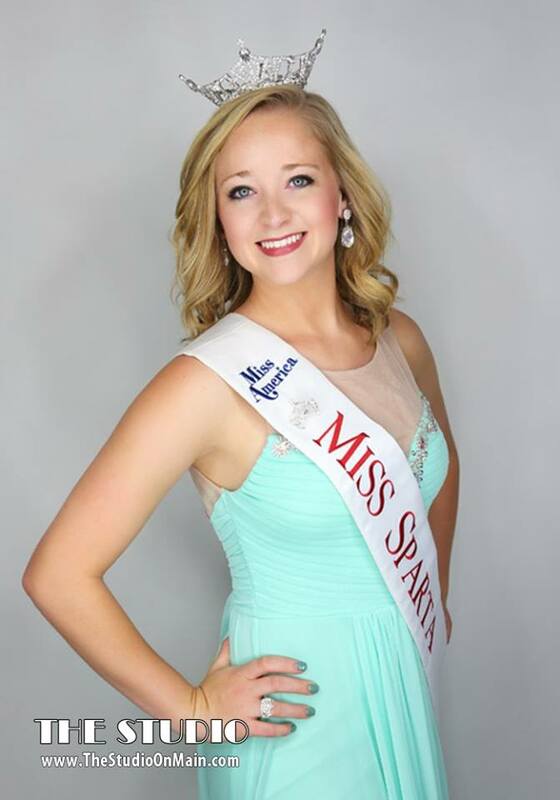 Come see the best in Sparta's ultimate competition, in which the new Miss Sparta will walk away with over $2500 in scholarships and prizes. 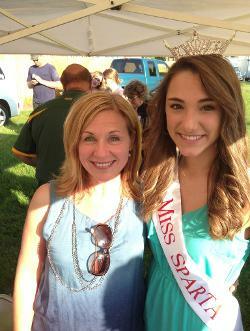 Interested in becoming a contestant for Miss Sparta, Outstanding Teen, or Jr Miss Sparta? Click here for more information! Looking to claim your scholarship? Click here. 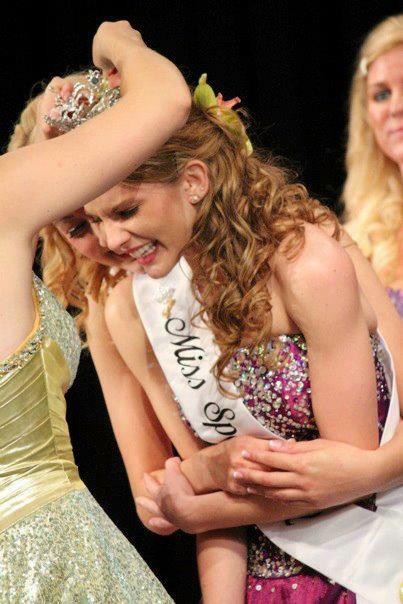 As of June 2012, the Miss Sparta Pageant is proud to once again be affiliated with the Miss Wisconsin and Miss America Organization. This organization is the world's leading scholarship provider for women.